DRD Investments, LLC is a family office based in Naples, FL and Williamstown, MA focused on managing a hedge fund, real estate, venture capital and various other financial assets for the Dion family. 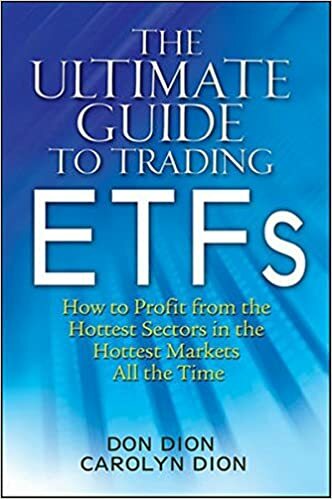 Check out "The Ultimate Guide to Trading ETFs", a book the book co-authored by Donald Dion and Carolyn Dion on Amazon! Read how companies use Door of Clubs to find talent for their companies.